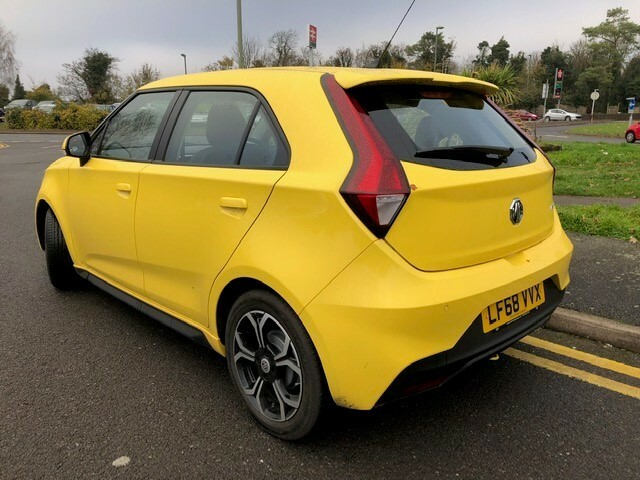 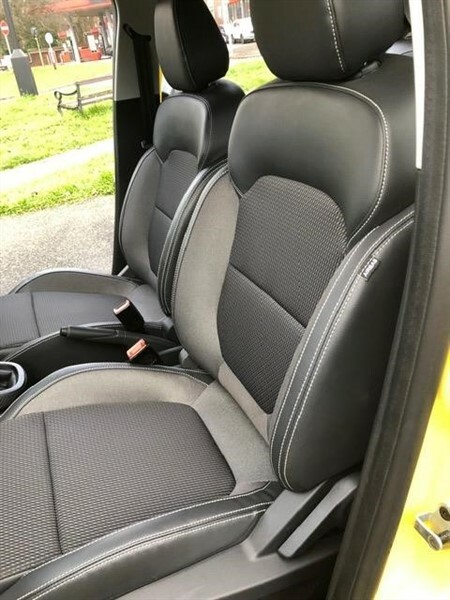 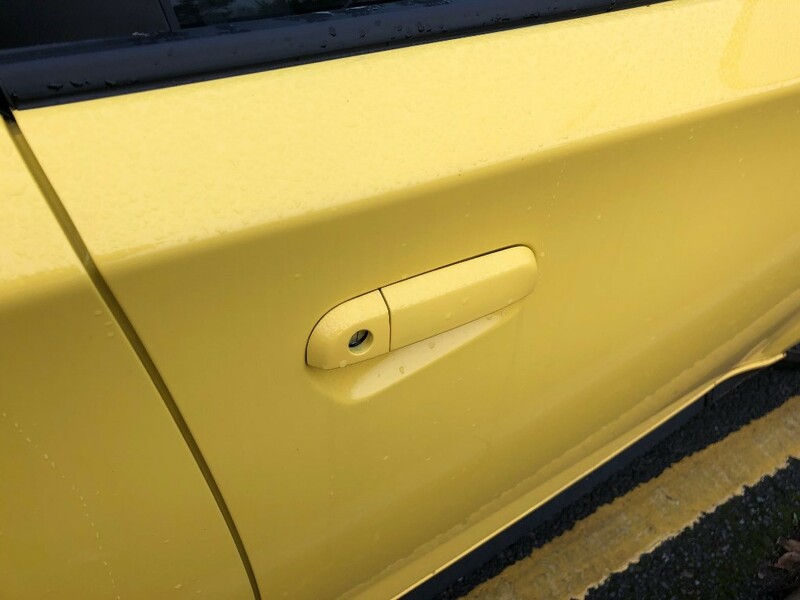 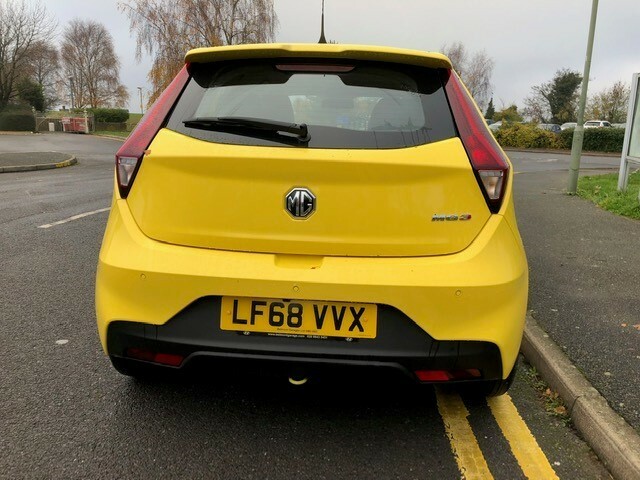 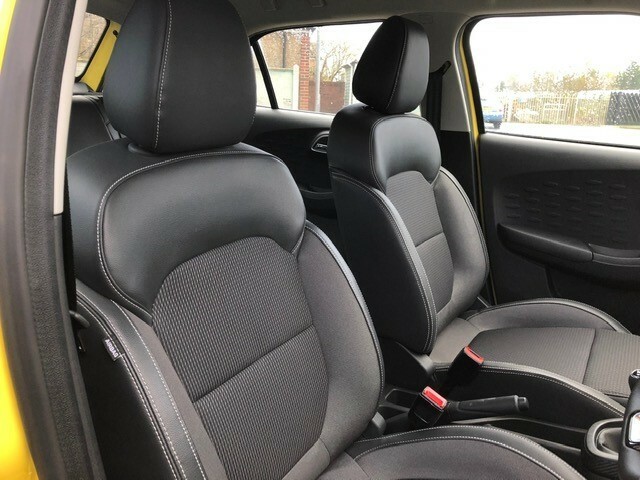 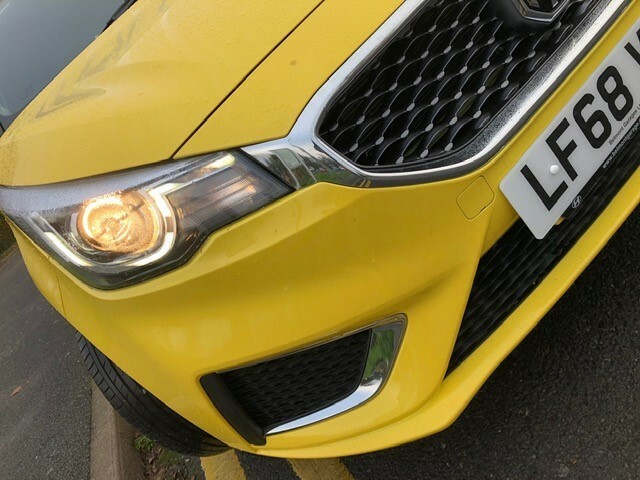 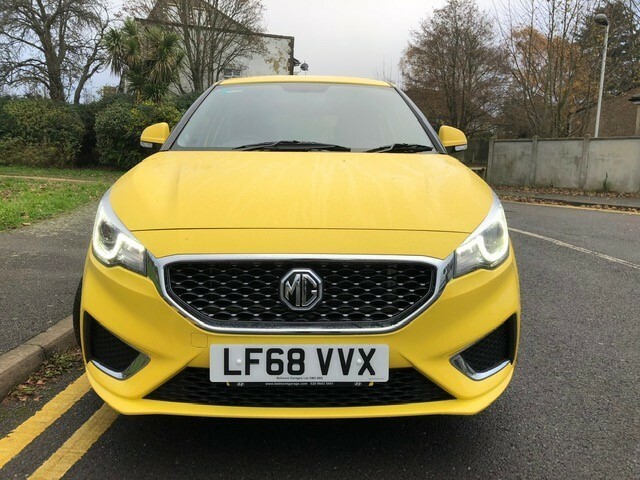 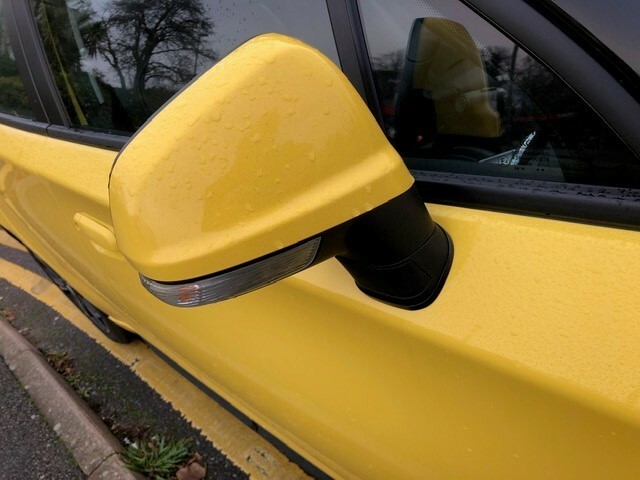 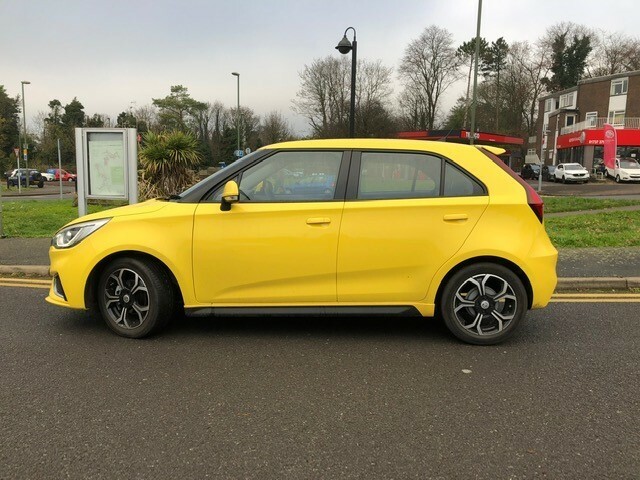 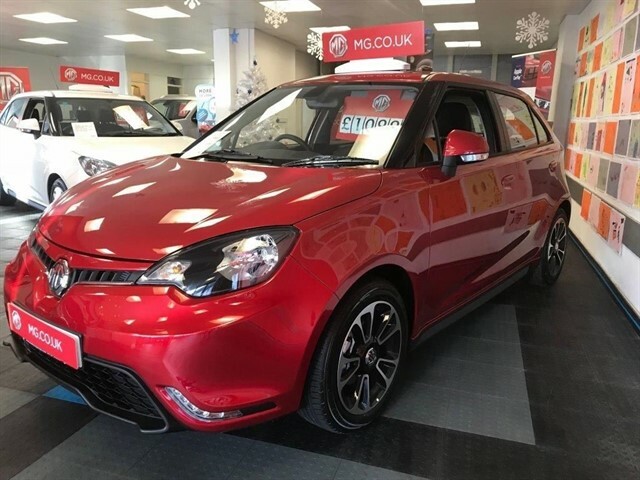 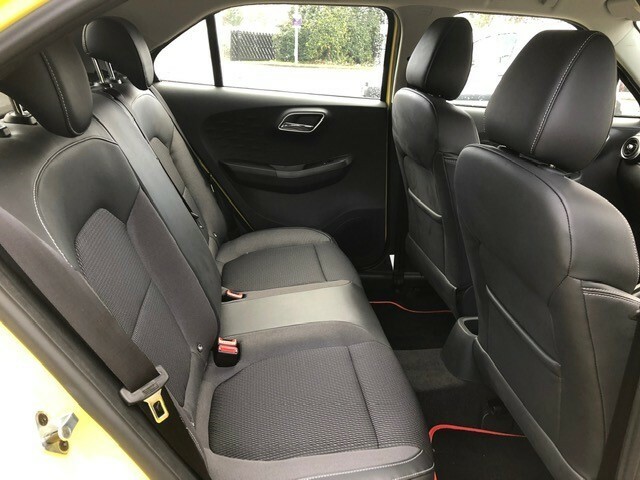 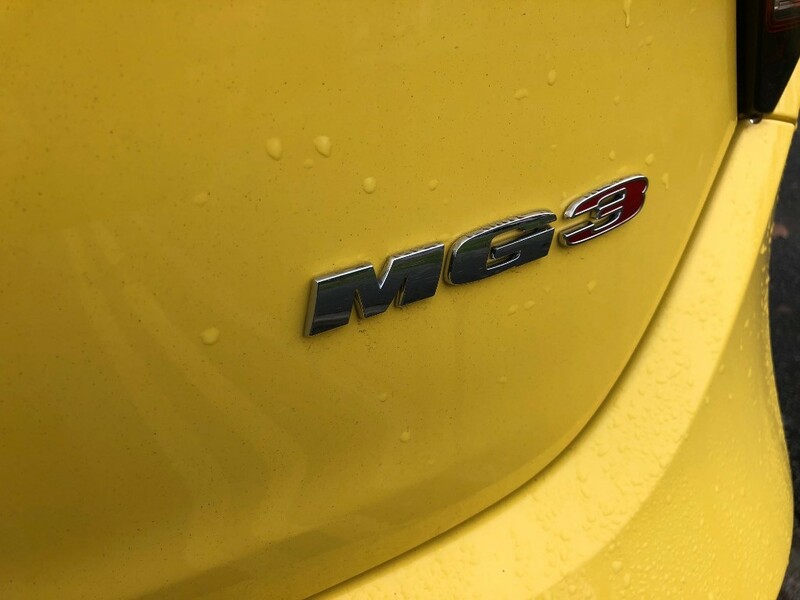 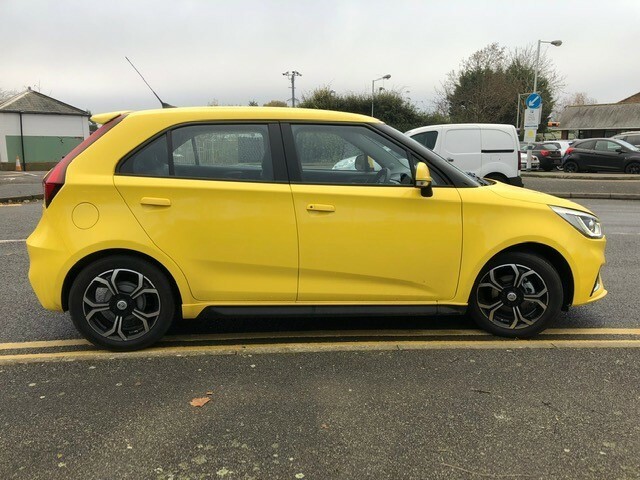 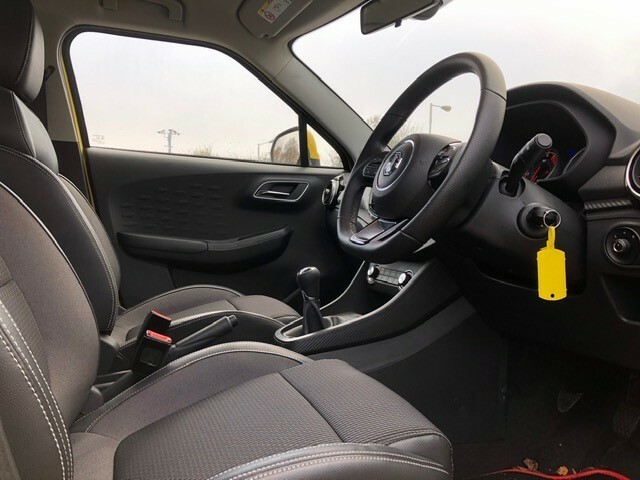 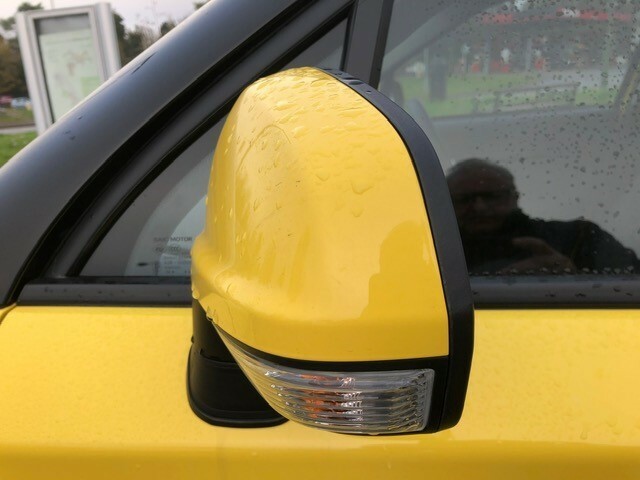 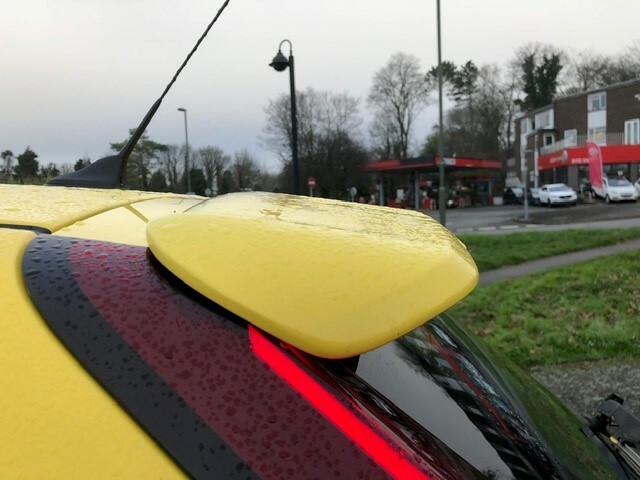 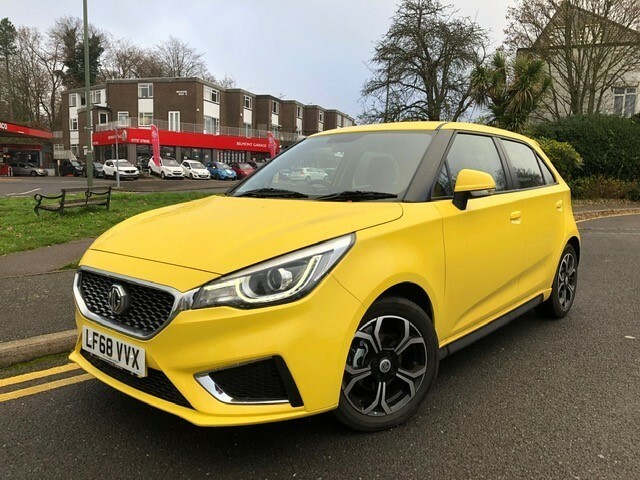 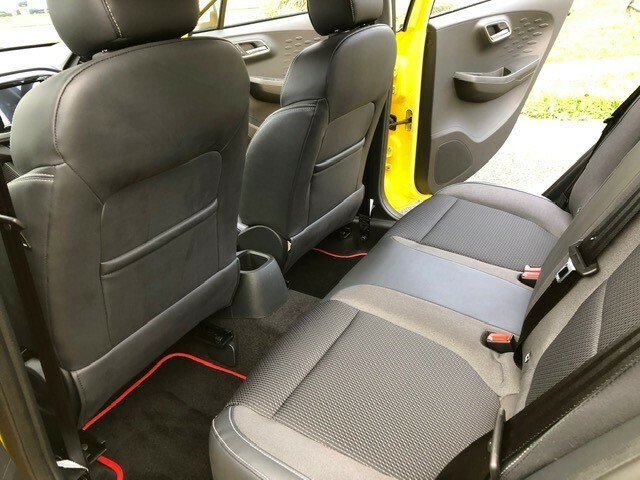 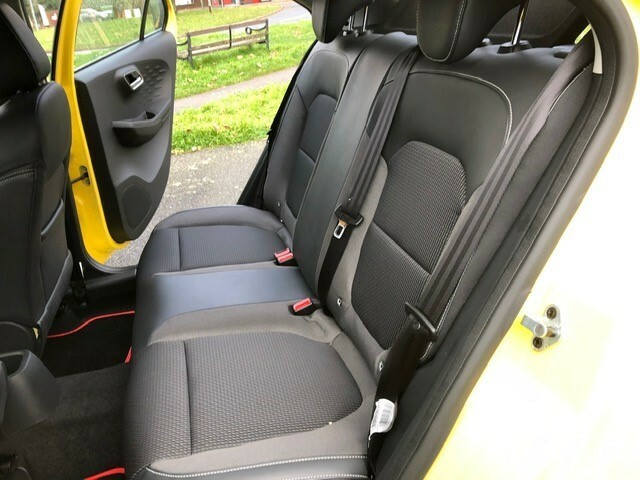 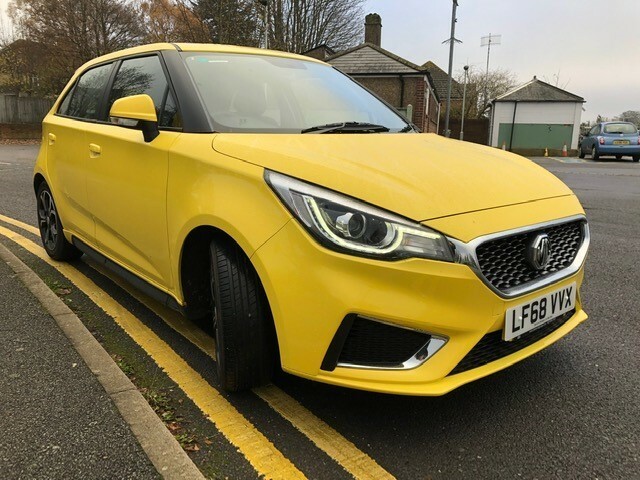 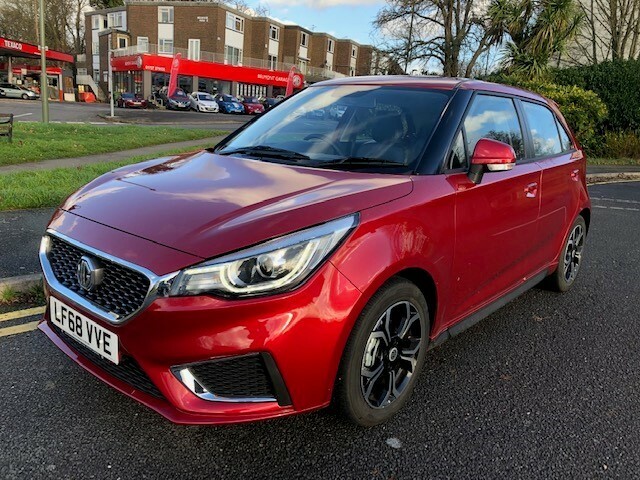 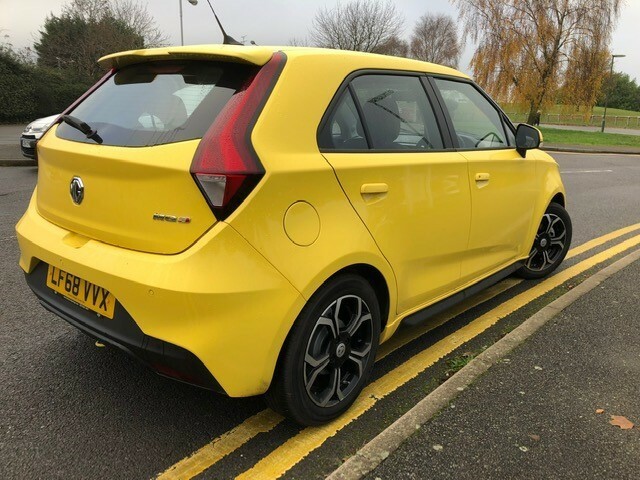 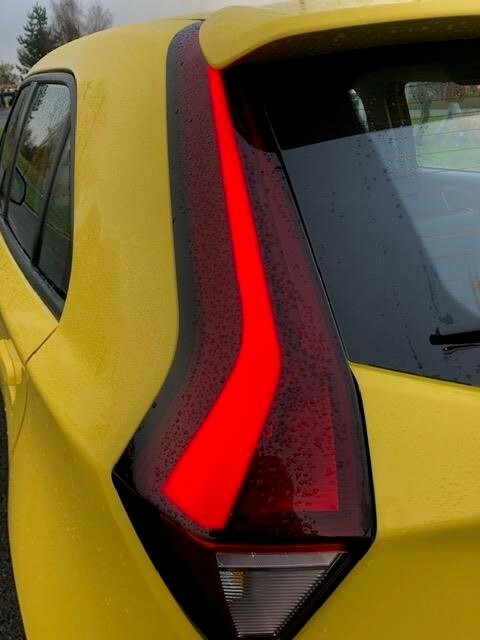 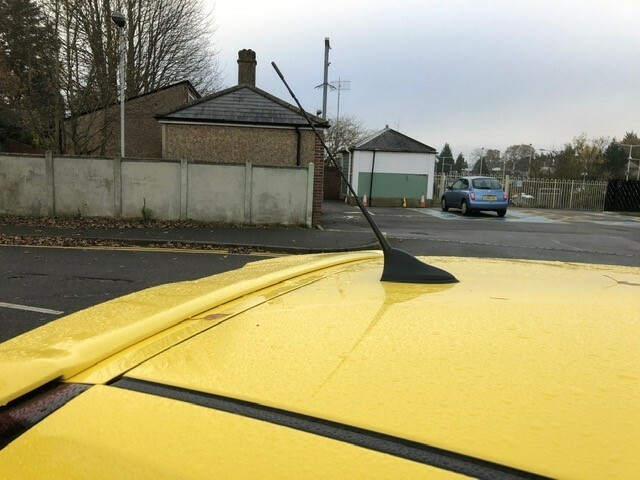 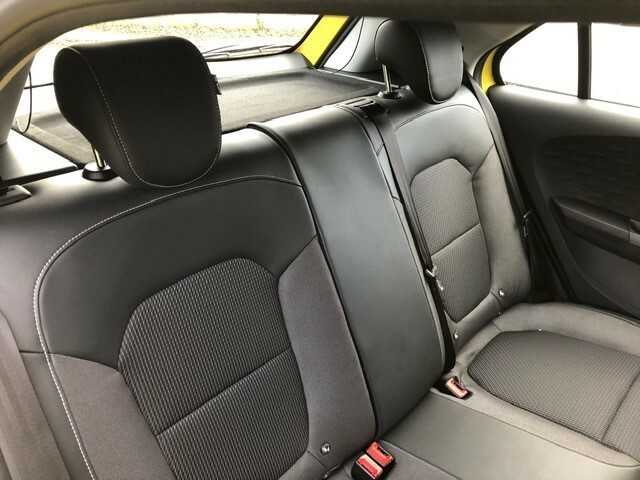 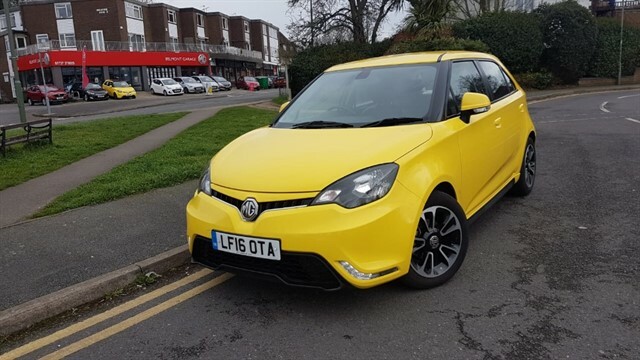 Offering the Brand New 2019 model MG3 1.5 Exclusive 5 Door Hatchback in the Bright Hello Yellow with sporty Half leather interior. 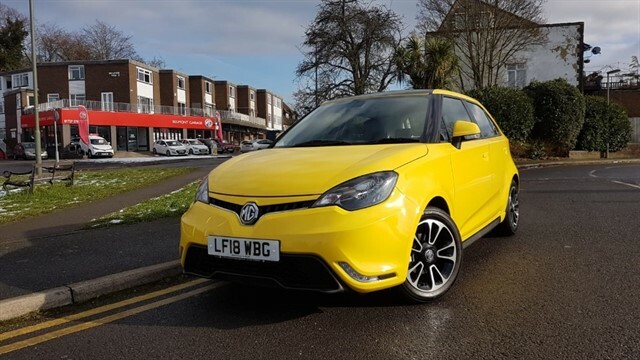 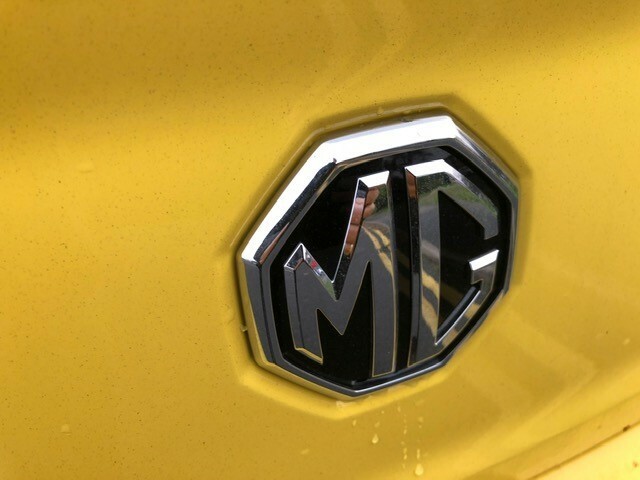 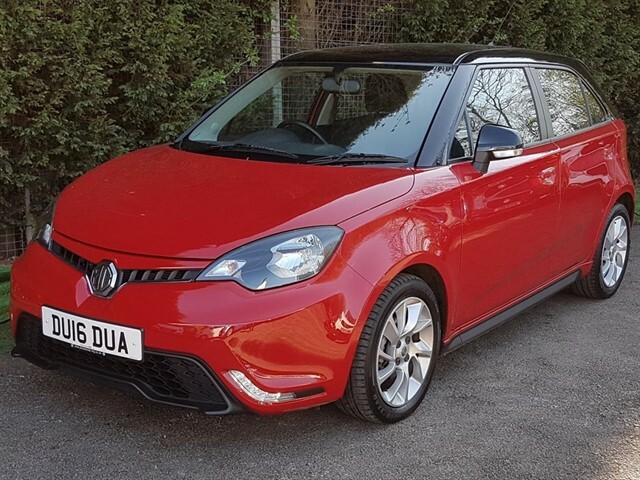 This is our latest MG to arrive in the UK and is a game changer in this competitive B Segment Market. 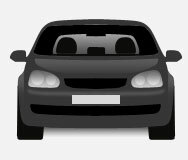 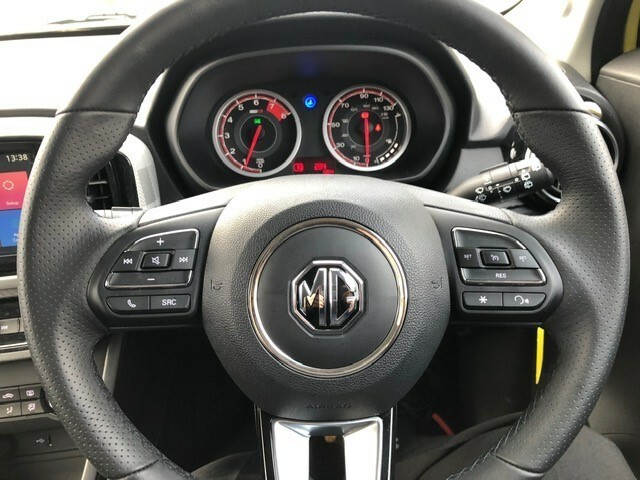 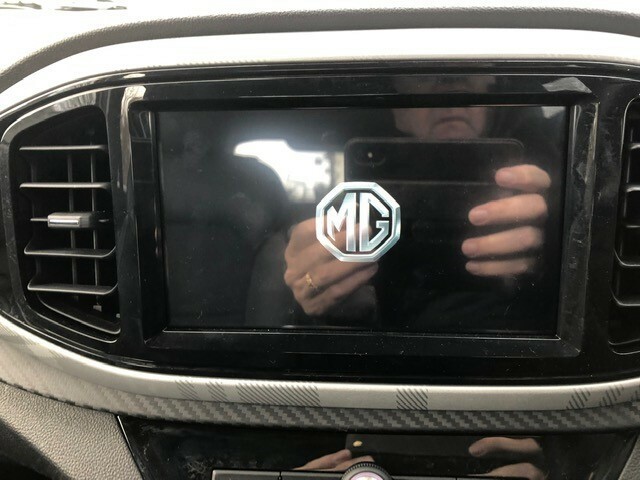 With it's thoroughbred DNA these MG's are great fun to drive and are equipped with all the latest technology but at a fraction of what you would pay for some vehicles on the market. 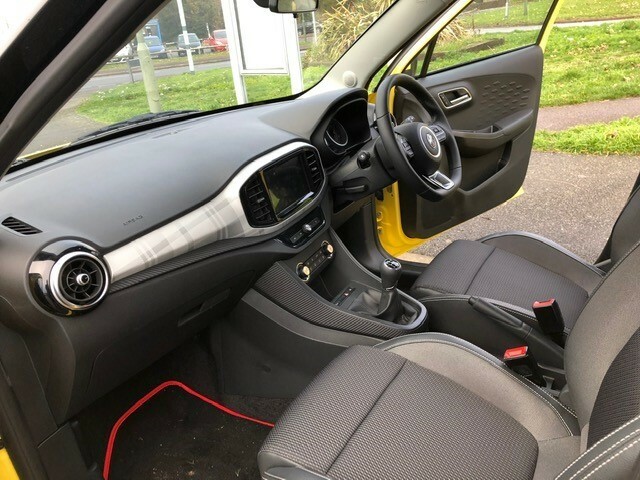 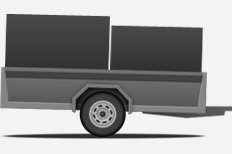 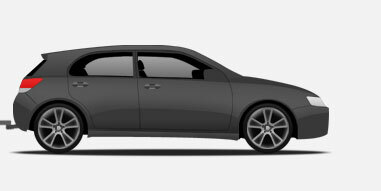 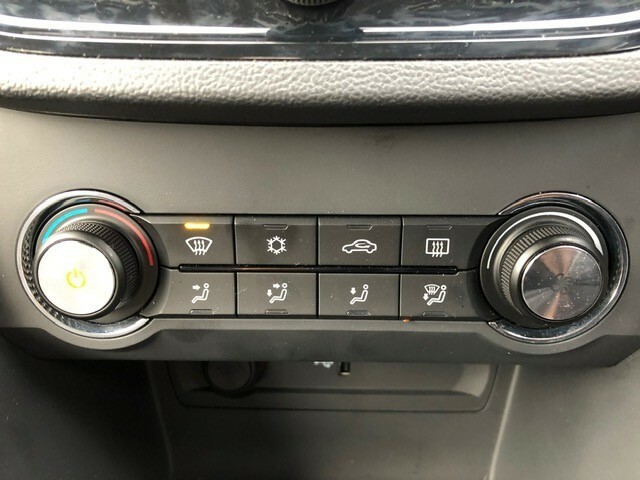 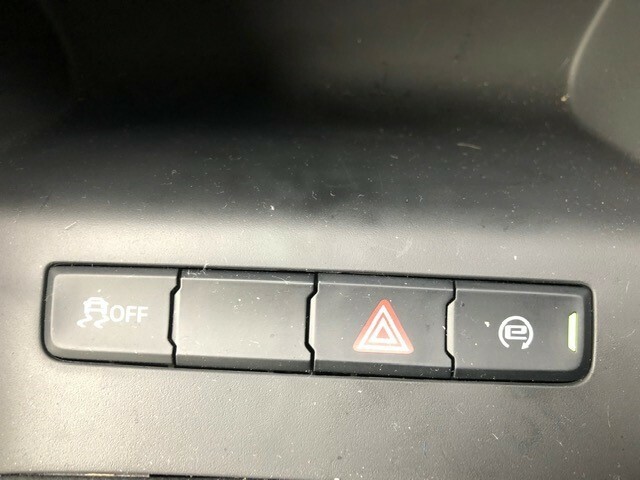 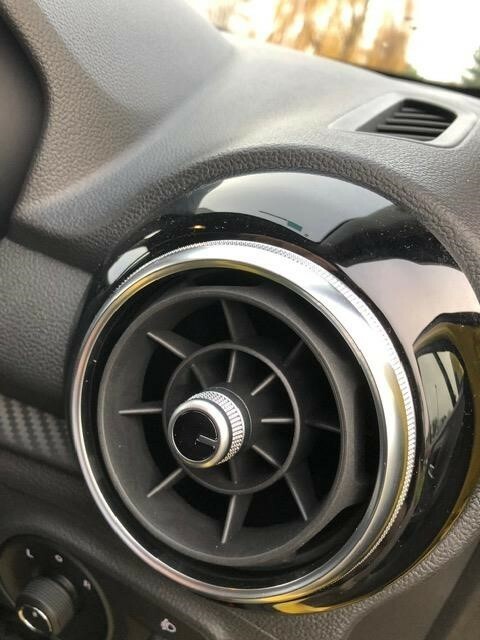 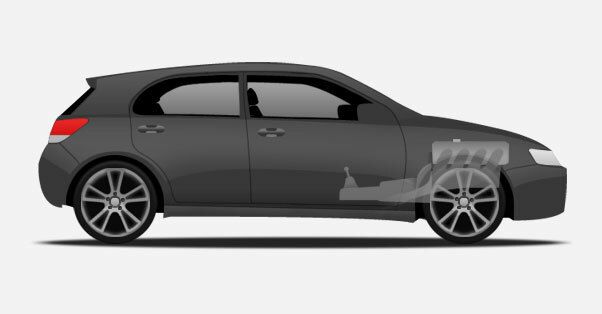 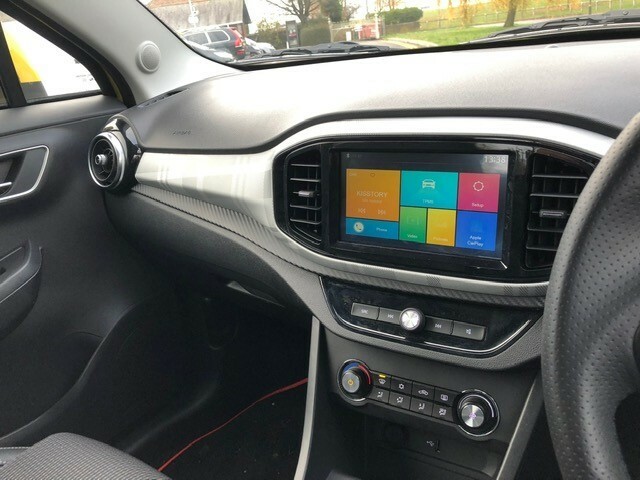 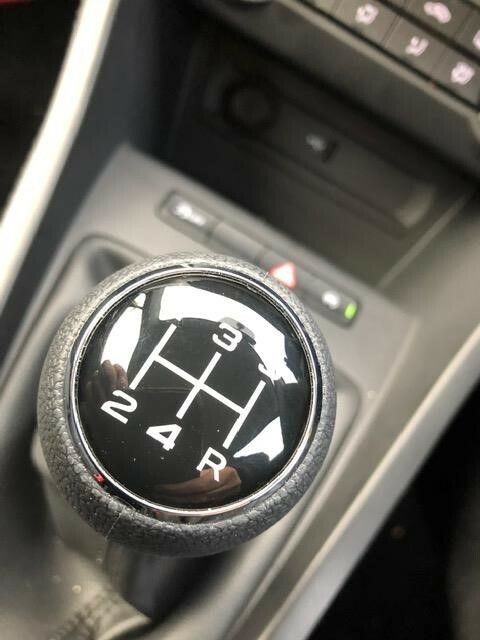 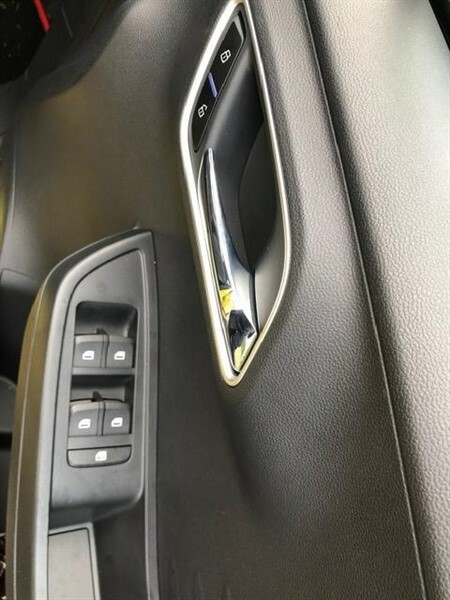 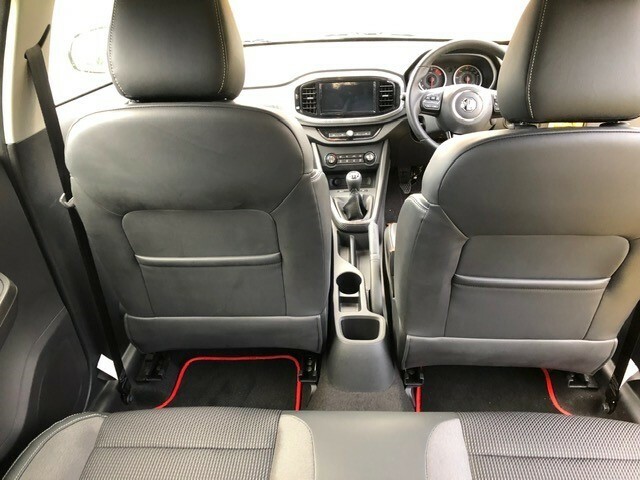 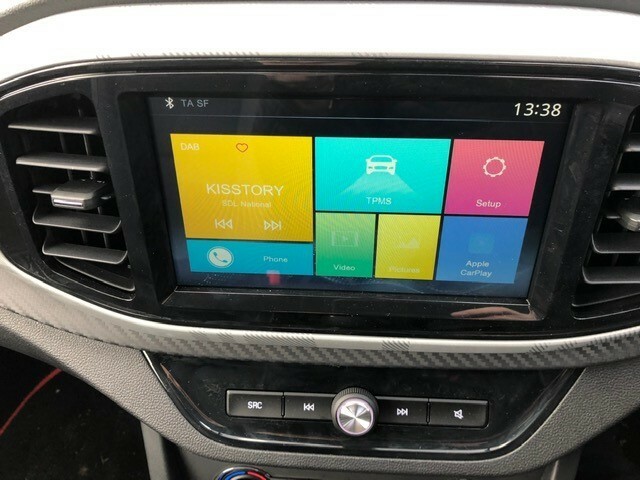 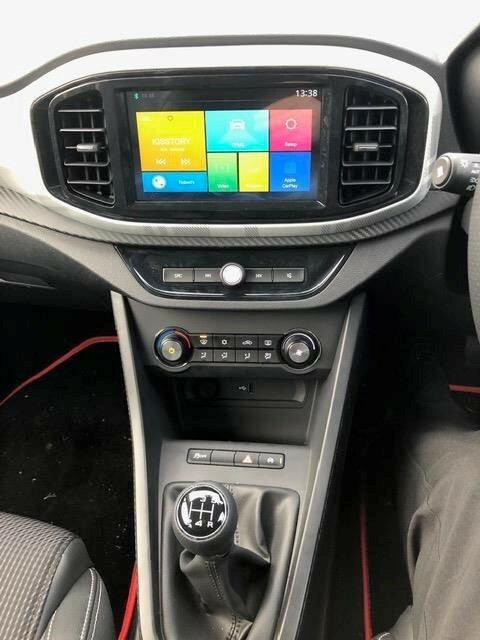 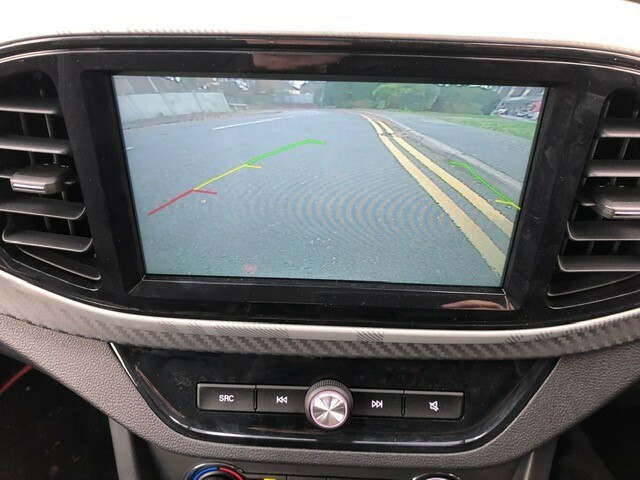 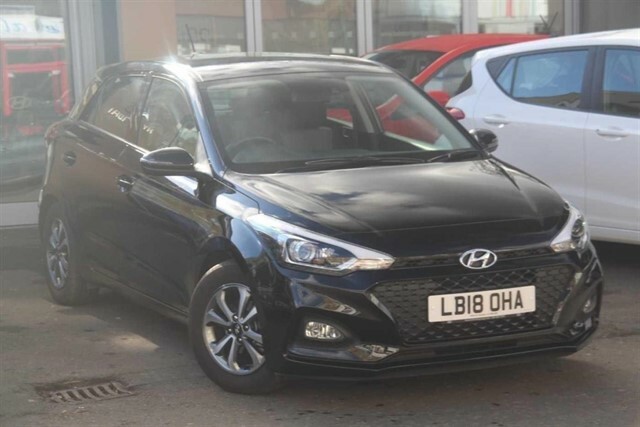 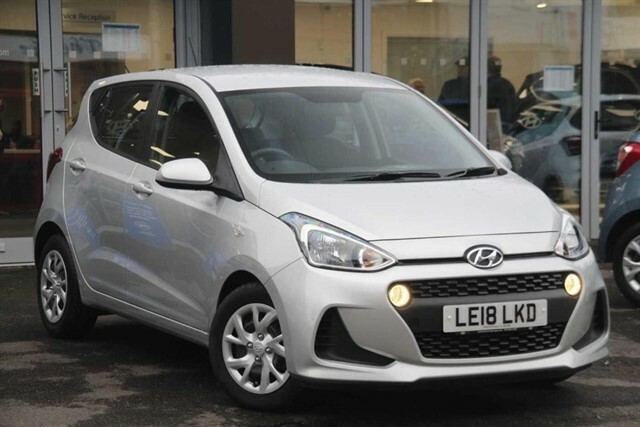 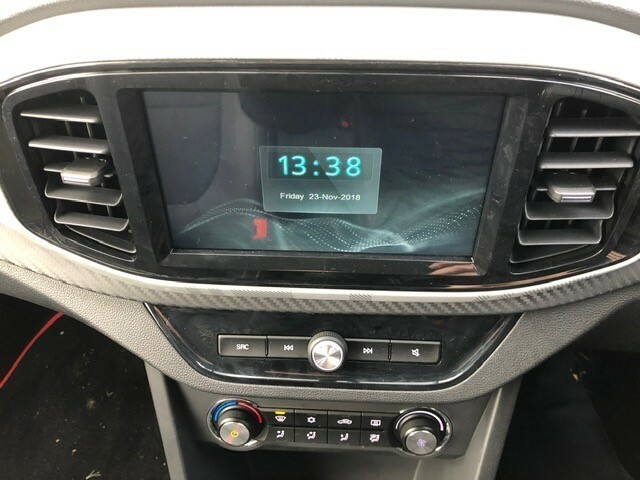 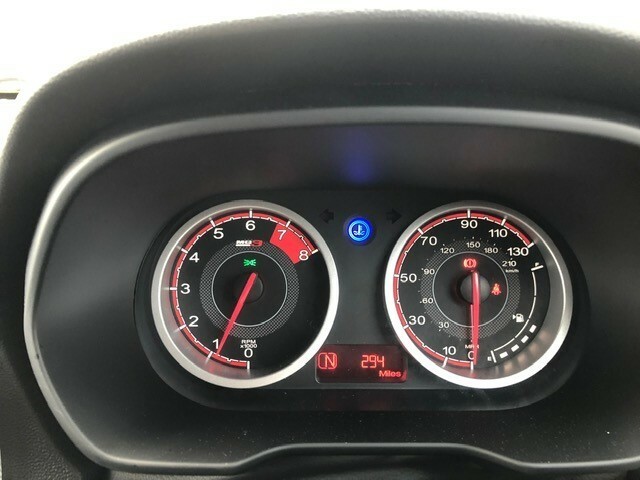 ALL Electric front and back windows, Leather Steering Wheel, 15" Diamond Cut Alloys, Half Leather Sports Interior, Touch Screen Pod with Apple Air Play and reversing camera, Remote Central Locking, DAD Audio System and much more. 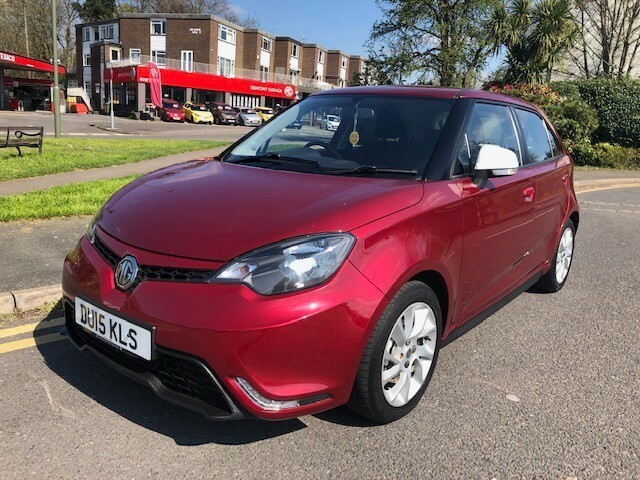 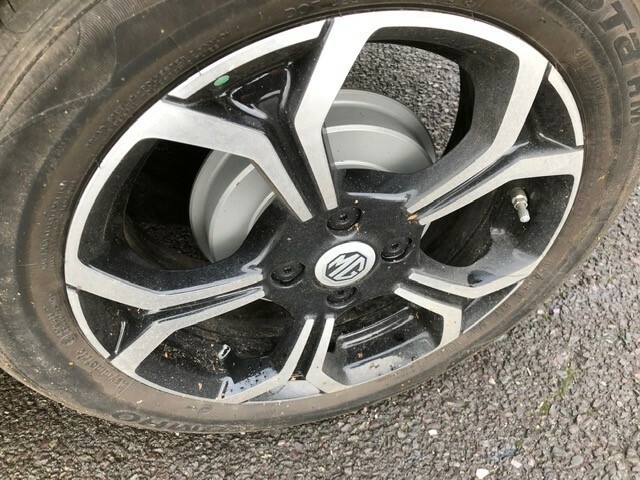 Coupled with MG's NEW 5 Year warranty this is a fantastic package and with our great Part Exchange and Finance deals it may not cost as much as you think to have a New MG Parked on your driveway? 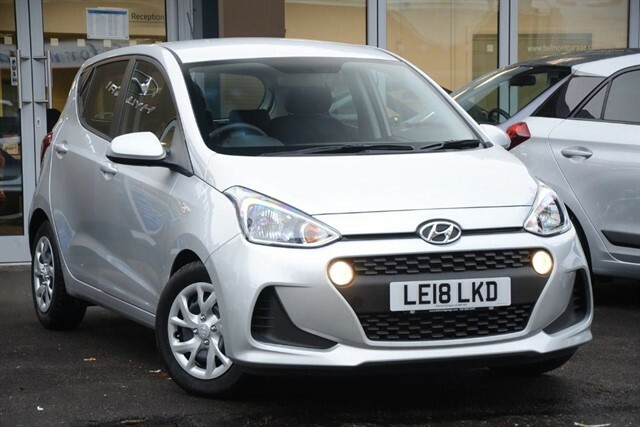 Come along and have a test drive..... they are a fantastic drive.